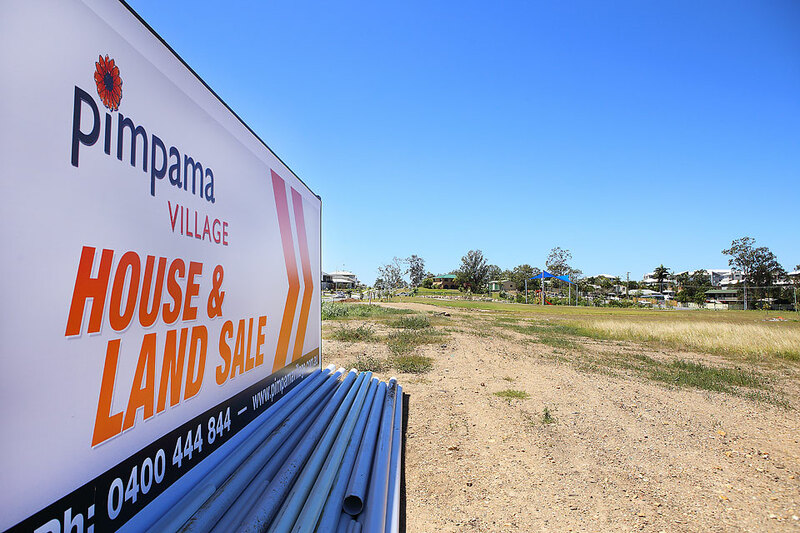 (Pictured above - Choice Homes Pimpama Village estate is nearing completion of stage 3, uncover more here. Michelle Price from mygc.com.au published on Monday 19th an insight on Gold Coast land values. The price of buying new land on the Gold Coast is getting more and more out of reach for many of us, with new research showing strong population growth and an ongoing shortfall of new land being released is behind the increase in value. The median price of a new block has increased 6.25% over the last 12 months to the end of the March quarter. The research by Oliver Hume examined Gold Coast vacant land sales from 140 sqm to 1000 sqm with the median price for lots sitting at $255,000 at the end of March, up 6.3% from the same period last year, while the average block fell slightly from 415sqm in March 2016 to 411sqm in March 2017. Over the last 10 years, from March 2007 to March 2017, median prices have grown 22%, however average lot size has decreased 38.5% during this period while price paid per sqm has increased from $312/sqm in 2007 to $620/sqm in 2017. The average $/sqm has increased at a significantly higher rate of 98.7% over the last 10 years. 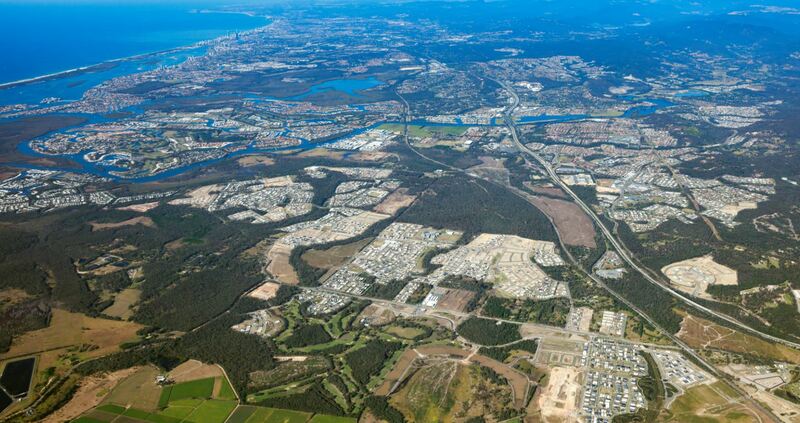 Oliver Hume Queensland Managing Director Brinton Keath said there had been four consecutive years of increases in land sales prices on the Gold Coast, while land lot sizes had been decreasing for two consecutive years. “Several unique factors are combining to spark strong activity in the southeast Queensland residential land market, particularly in the Gold Coast region,” he said. “Demand from offshore buyers, strong population growth, and a strong construction sector all contribute to the demand for new house and land,” he said. “These factors combined with a lack of land stock are generating strong buyer activity from both ‘warm’ and ‘hot’ buyers who have identified infrastructure activity as a hallmark of growth, and are rushing to capitalise on the potential growth,” he said. Mr Keath said the pace of growth over the last 12 months reflected continued low levels of supply, with limited new land stock coming on to the market. “The research shows that prices have and will continue to rise while there is such a shortage of new land coming on to the market,” he said. Check out the latest Choice Homes Gold Coast House and Land packages here.